We also offer massage at Crossroads through our member providers. 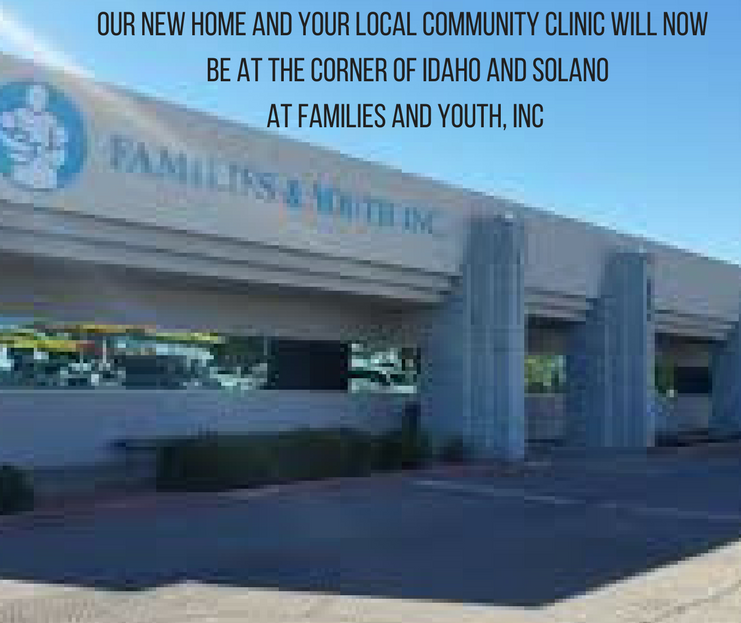 Call us at 575-312-6569 to get in touch with the current practitioners working at Crossroads, and learn when they’re available for appointments and walk-ins. Wanita Thompson, RN, LMT has been a licensed massage therapist for 36 years. She owned her own massage therapy school for 23 years. Since she closed her Las Cruces school in 2010, she has been teaching a certification course in Medical Massage Therapy in 7 states. She currently offers various types of massage courses for Continuing Education in the border region. Massage will be given through comfortable cotton clothing with a focus on relaxation and chronic pain relief. She is offering 30 minute, 60 minute or 90 minute sessions @ $25.00 per 30 minute segments. Wanita is currently on leave, but you can call her directly @ 575-520-6952, or e-mail her at wanitathompsonlmt@gmail.com for more information. Acupuncturists, massage therapists, counselors, and teachers of all types are needed to join our team and support our mission. If you’d like to offer a course or health services at Crossroads, email a cover letter and resume to crossroadsacu@gmail.com. Rates per hour start at $2.50!